"We do not have a list of gluten-free flavors. Sorry! The ingredients that we use change quite often. We do not want to claim a flavor is gluten-free, then have that list become outdated and the recipients not aware of the latest changes. Ben and Jerry’s has a very proactive approach to addressing the concerns of gluten-restricted and other food allergic individuals. We work closely with all of our ingredient suppliers, including packaging, to verify all ingredient components. This includes those ingredients in natural flavors, colors and spices that would be a concern to persons with sensitivity to gluten. We ensure that this information is then included on our product’s ingredient label. If our product contains gluten, its presence would be indicated on the label by the words “wheat flour”, "flour", or other sources of gluten such as but not limited to malt and oats. 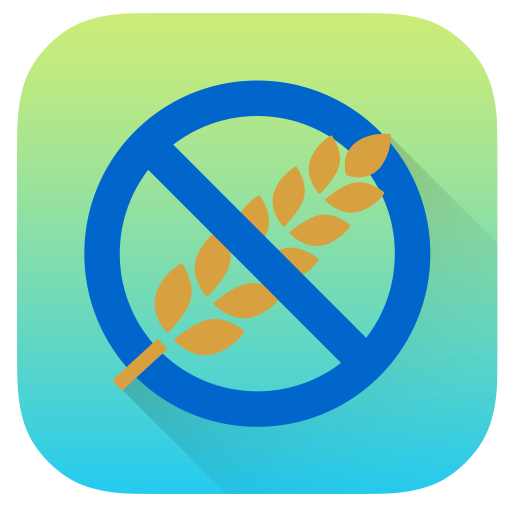 Should any of our products contain those grains (wheat, flour, barley, oats, rye, malt, etc.) the label would reference them. We understand that there are tricky ways that gluten can be missed. We assure you that we have researched our ingredients carefully, and we know exactly what is going into our ice cream. Ben and Jerry’s is a member of the Food Allergy Network and the Food Allergy Resource and Research Program. Upon the advice of these consumer and industry groups we do not provide a list of flavors that do not contain gluten. There is always a concern with any list that the list would be replicated and the end recipients would not receive updates that would be required with a formulation change. The safe approach recommended by these organizations is to read the label each time a purchase is made. We are very sorry that we can not provide you with a list. Recognizing that reading food labels can be time-consuming and tedious, we wish to encourage you in your daily effort to read all food labels, as it is the best way for us to insure that you receive the information you need to make an informed and confident choice."